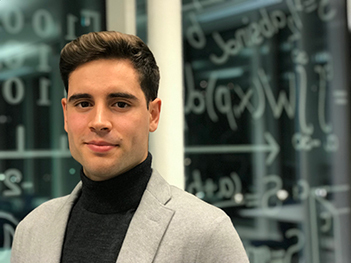 On April 1st, GAS Ph.D. student Álvaro Soria-Salinas will start a five-months long internship as Visiting Researcher at the ESA´s European Astronaut Centre (EAC) in Cologne, Germany to work in the ExPeRT Team, Exploration Group, Director of Human & Ro-botic Exploration Programme (HRE-XE). As space engineer and Ph.D. researcher, Álvaro Soria-Salinas will contribute to the goal of the ExPeRT Team: to increase European industrial capabilities in exploration technologies. 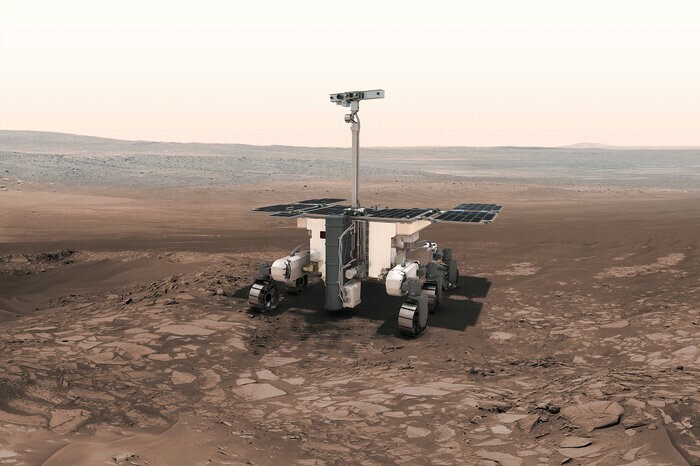 In particular, the efforts are oriented towards sample return missions and to encourage new industrial players in Europe to participate in new exploration missions. The EAC reinforces the European commitment to human space programmes. EAC has established itself as a centre of excellence for astronaut selection, training, medical support and surveillance, as well as support of astronauts and their families during preparation for and during flight. The EAC is regularly seeking interns to support activities in a range of fields related to human spaceflight and Alvaro Soria-Salinas has been selected among many other European candidates because of his expertise. He will close his PhD with this unique traineeship in a highly reputed facility of the European Space Agency.